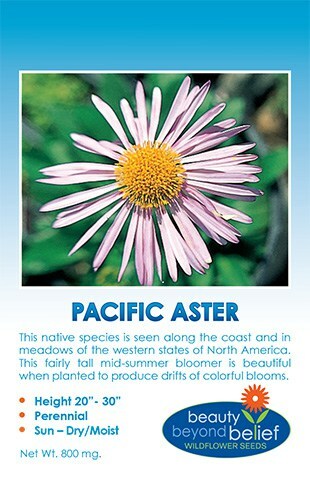 Engelmann’s Daisy is a sturdy drought tolerant plant, commonly found along roadsides. Long stems of yellow daisy-like flowers rise above the 2 ft. mounded crown of deeply cut leaves. The flowers are 1 1/2 inches across and the ray petals are indented at the tip. Basal leaves will form a mounded rosette that will remain green through the winter. Great to use in a garden border or a wildflower meadow. Birds are attracted to the seeds and the flowers are a good nectar source. A fall seeding is recommended. Make sure the seeds are in good contact with the soil by lightly raking into loose topsoil. The plant has a long tap root and is best transplanted in the winter during its rosette stage. Collect the seed from the mature seed heads when completely dried for replanting. Engelmann’s Daisy is a sturdy drought tolerant plant, commonly found along roadsides. Long stems of yellow daisy-like flowers form above the 2 ft. mounded crown of deeply cut leaves. The flowers are 1 1/2 inches across and the ray petals are indented at the tip. Basal leaves will form a mounded rosette that will remain green through the winter. Great to use in a garden border or a wildflower meadow. Birds are attracted to the seeds and the flowers are a good nectar source. A fall seeding is recommended. Make sure the seeds are in good contact with the soil by lightly raking into loose topsoil. The plant has a long taproot and is best transplanted in the winter during its rosette stage. Collect the seed from the mature seed heads when completely dried for replanting. pkt., 1 oz., 4 oz., 8 oz., 1 lb.